Texas Secondary has been listed as an approved cementer by the Railroad Commission of Texas since the 1970’s. 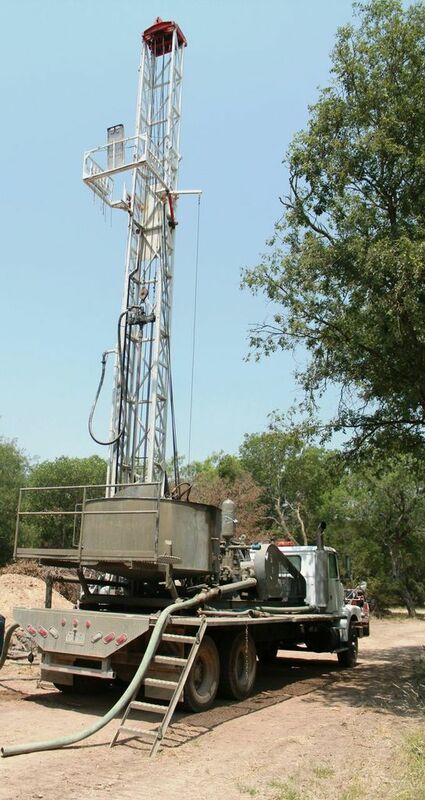 Texas Secondary uses a unique “batch mix system” rather than the usual “mix on the fly” method common to oilfield cementers. The advantages of this are obvious, the reason “on the fly” systems are not generally used in the construction industry is because the result can be viewed, whereas slurry downhole is invisible. The reality is that when cement is “mixed on the fly” there are often patches of unmixed dry cement within the cement column. Unlike some other cementers Texas Secondary uses only pure Class H cement with no fillers. Texas Secondary can handle any cementing function from long string to squeezing to plugging. 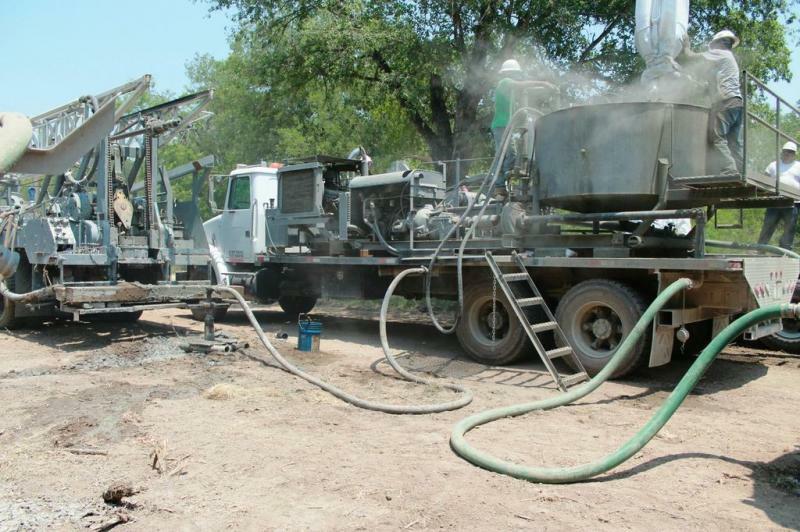 Of equal importance, the cost of Texas Secondary Cementing Services is substantially more economical than traditional oilfield cementing services.